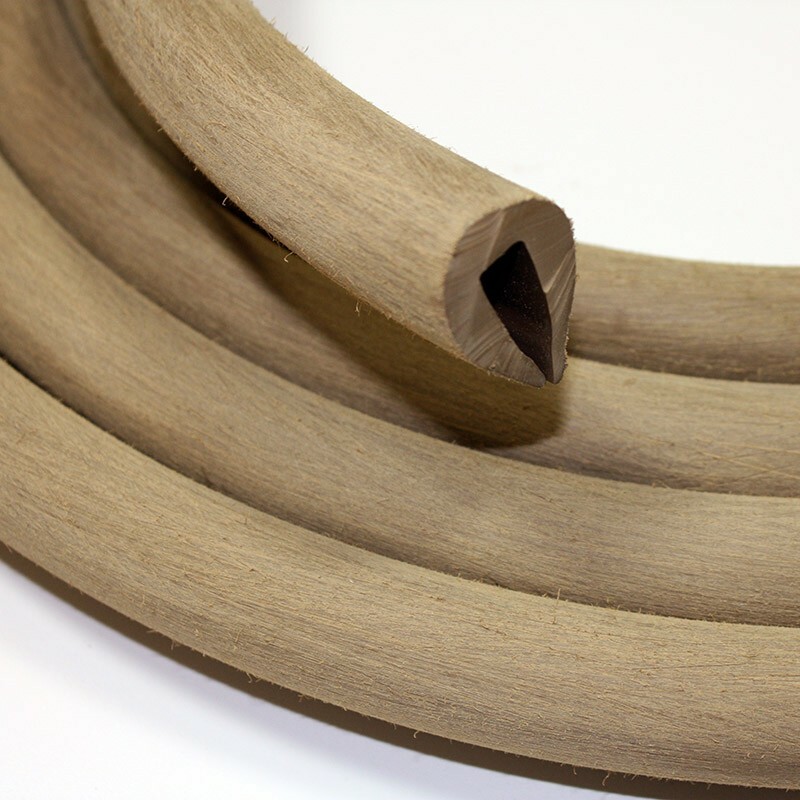 PVC 1T is a flexible PVC U fendering profile designed to fit over a 9mm plain flange to provide protection to boats. 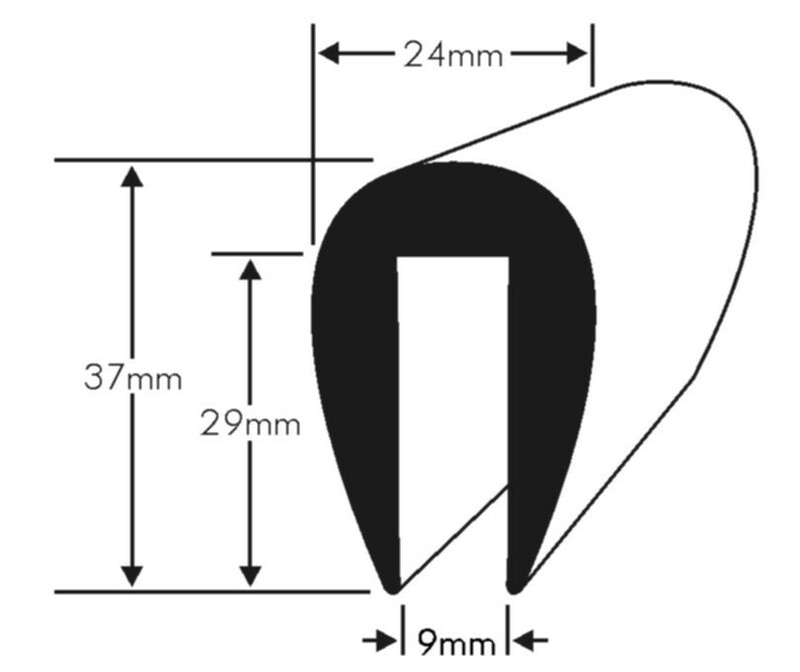 This refers to the internal width of the profile and indicates the size of flange/lip that the profile has been designed to fit over. I hope this helps but please do not hesitate to contact us should you require any further information.